1. 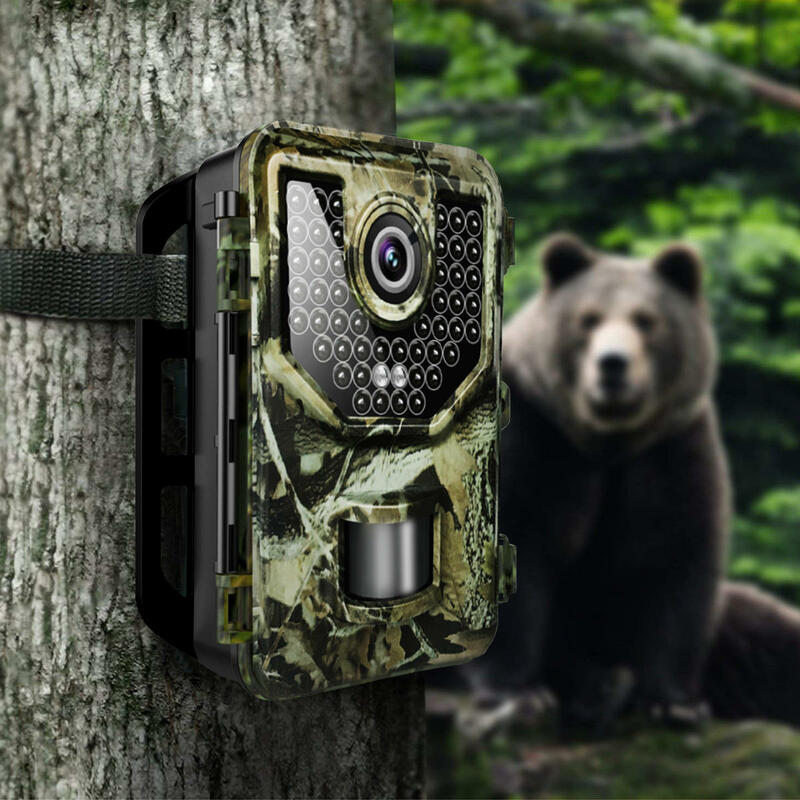 16MP full HD image and 1080P HD video allow you to capture every brilliant and amazing detail of wildlife. 2. 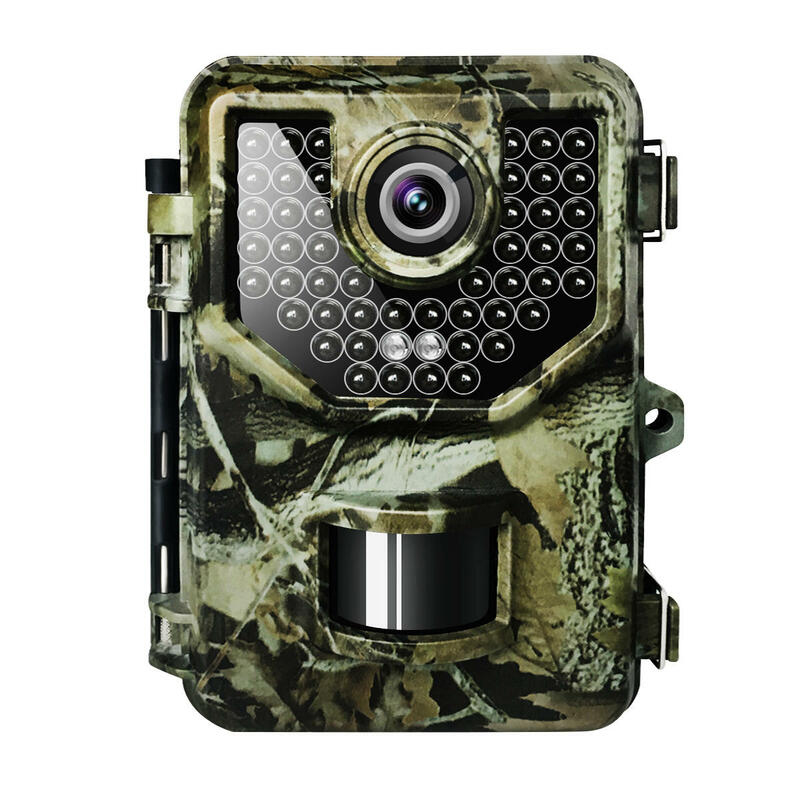 Ultra-fast triggering speed ensures that every detected motion will be captured and recorded quickly and accurately. 3. 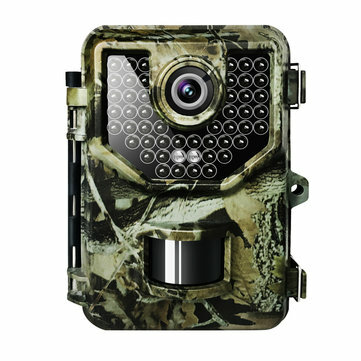 Built-in IR LED for taking photos, allowing night record at a distance up to 65 feet without overexposing the object. 4. IP66 waterproof grade makes it durable and sturdy, for both indoor and outdoor, even in the heavy rainy environment. 5. Support external memory card up to 32G.